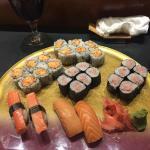 Great service, excellent sushi - this was our first time to Sakura and we were very impressed. A lot nicer on the inside than outside. Our new favorite sushi restaurant in Hattiesburg! 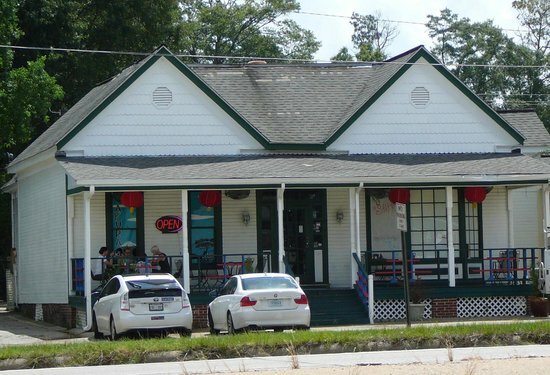 Sakura was the first sushi restaurant in Hattiesburg. There have been many that have opened since but honestly, in my opinion, no other has surpassed it. Best Baked Salmon Roll and also the Hawaii Roll. Great sushi! This is by far the best sushi restaurant I have eaten at. Biggest bang for your buck and always fresh. 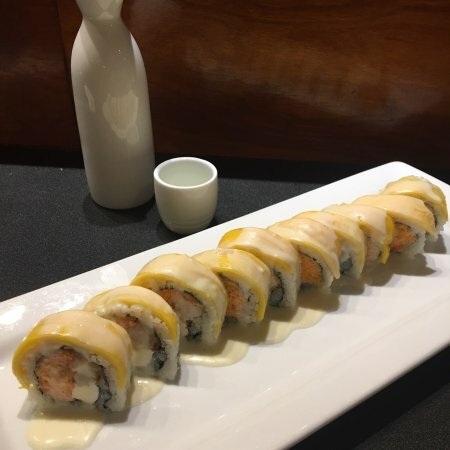 Baked Salmon, dynamite roll and everything is else is top notch. Get quick answers from Sakura Japanese Restaurant staff and past visitors.